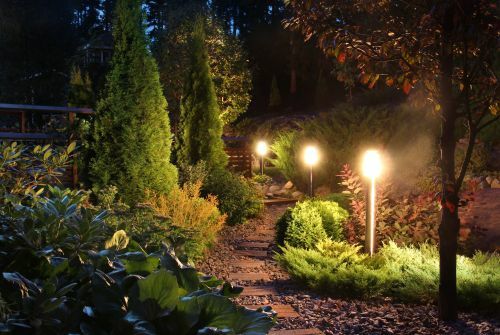 Landscape lighting is essential in order to achieve the highest level of appreciation and perception of your Northern Virginia home's outdoor components. 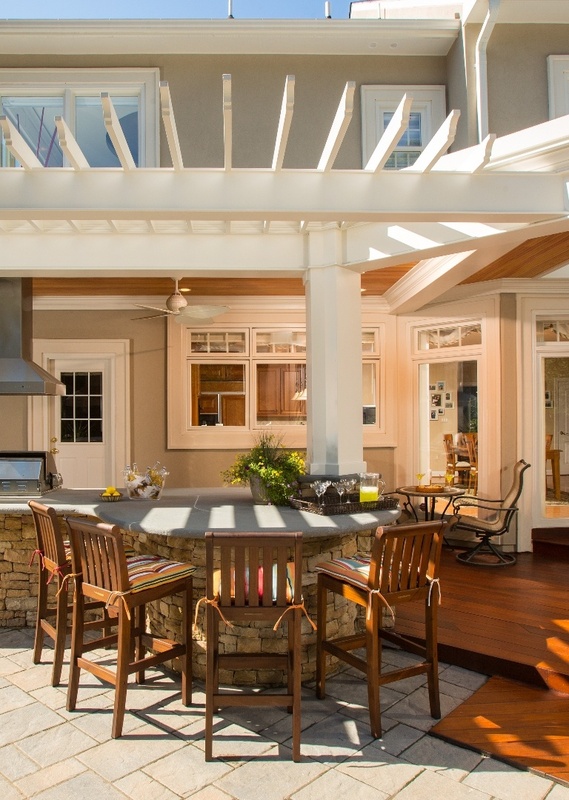 Our professional landscape design and remodeling company at Berriz Design Build Group is an expert at incorporating lighting into landscape designs. We professionally install landscape lighting in a manner that allows our clients to truly experience the beautiful effects that proper lighting can have on their homes. Outdoor lighting can accentuate the features of your home while also providing security and functionality to your outdoor living space at night. 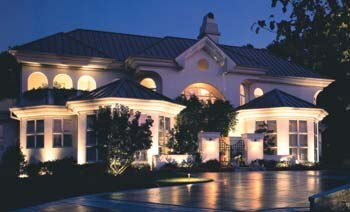 If you are interested in adding or enhancing your current landscape lighting, contact Berriz Design today. 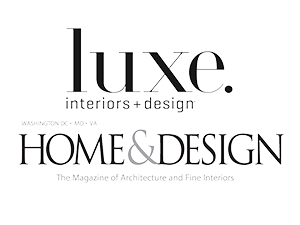 Our exterior remodeling contractors will utilize the best of current landscape lighting techniques for your outdoor lighting design in order to truly embellish your Northern Virginia home. Our team of professional landscape designers and architects are experienced in producing high-end, luxury landscape designs that are sure to impress. Our landscape designers can carefully construct a lighting design that truly enhances the look of your outdoor living space at night. Create ambiance around your patio or pool, entertain guest in a beautifully lit outdoor deck, or bring attention to the luxurious features of your home with expertly placed spotlights. Whatever look you are going for, our exterior remodeling contractors will listen to your desires and transform your yard into a night time wonder that compliments your style and design requests. If you are looking for Landscape Lighting Services in Northern Virginia, please call Berriz Design Build Group at 703-552-7565 or complete our online request form.